What Should I Know About Vaping In The Workplace? If you’ve just quit smoking and you’re sitting at work desperate for your next nicotine fix, the rules relating to vaping in your workplace are probably uppermost on your mind. While the regulations surrounding smoking are pretty cut and dried these days, when it comes to using e-cigs at work, the rules can be a little more up in the air. While some companies embrace the use of vaping devices at your desk, others treat vapers in exactly the same way as their cigarette smoking counterparts. So, where do you stand when it comes to having a quick puff in your workplace? Are you allowed to indulge in the comfort of your office, or is there a dedicated area set aside for vapers? Are you given an extra vape break, or are you consigned to the outdoor shelter with the tobacco smokers? This article is designed to help you to navigate the minefield of the dos and don’ts regarding worktime vaping. What Are The Current Workplace Vaping Guidelines? At the moment, there is a lot of confusion regarding vaping at work since e-cigs are currently outside the legislation surrounding smoke-free environments that regulate the way in which employers treat their smoking employees. This is because the specific criteria of the legislation requires the substance to actually be burned, and when vaping no combustion takes place, meaning that e-cigs are exempt from the rulings. This means that at the present time, vaping rules are down to the employer’s own discretion, and company bosses are entitled to decide whether or not they will allow their workers to vape at work. There have been concerns raised, however, that if employers prevent workers from using e-cigs in the workplace it is possible that they may be hindering those who are using vapes as a method to quit tobacco, and this problem may actually be exacerbated by vapers being sent out into tobacco smoking shelters to vape. It has therefore been suggested that employers may possibly want to think about providing a separate vaping area outside the office as well as a tobacco smoking area if they don’t agree to vaping indoors. How Should I Approach Vaping In My Workplace? Ask your boss for all of the relevant information regarding the company’s e-cigarette use policy, preferably in writing. Ask your employer for improved facilities for vapers if you find that there is a lack of a suitable vaping shelter, however be understanding, polite and reasonable. Discuss the situation with your colleagues and always be respectful if you are permitted to use e-cigs inside the office, avoiding vaping close to anyone that is unhappy with the situation. If you are not a vaper, try to be tolerant and understanding of those who are, trying to reach an agreement that is agreeable to everyone concerned. Never stealth vape. If you are forbidden from vaping inside the office, you must respect that..
Avoid blowing any clouds indoors if you are allowed to vape inside. Avoid vaping any highly scented or flavoured e-liquids when using your e-cig indoors. A neutral e-juice with no lingering odour is the best choice. Will My E-Cig Set Off My Smoke Alarm? Hello, I'm Robert Jenkins, owner and CEO of Landseer Magazine Blog. 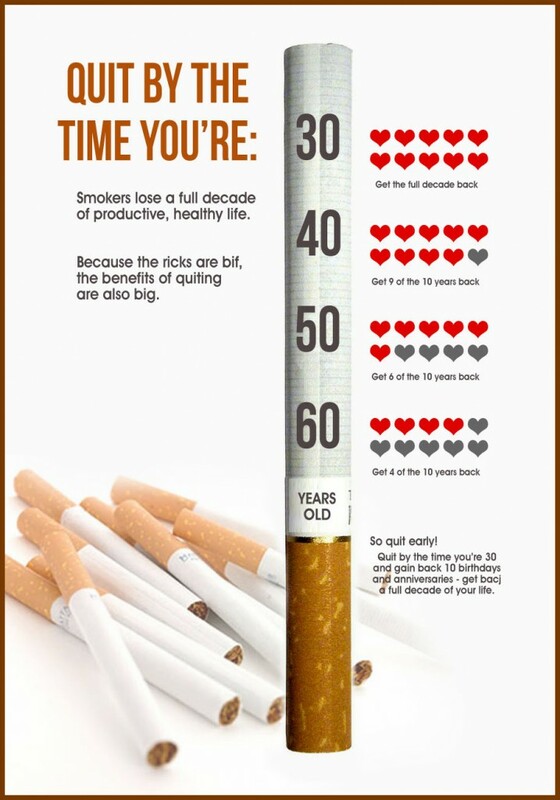 I love helping quit smoking because, I've been suffering from this. Stay connected with my blog for latest updates about vaping or quit smoking. Can I Get Better Flavor From My E-Juice?